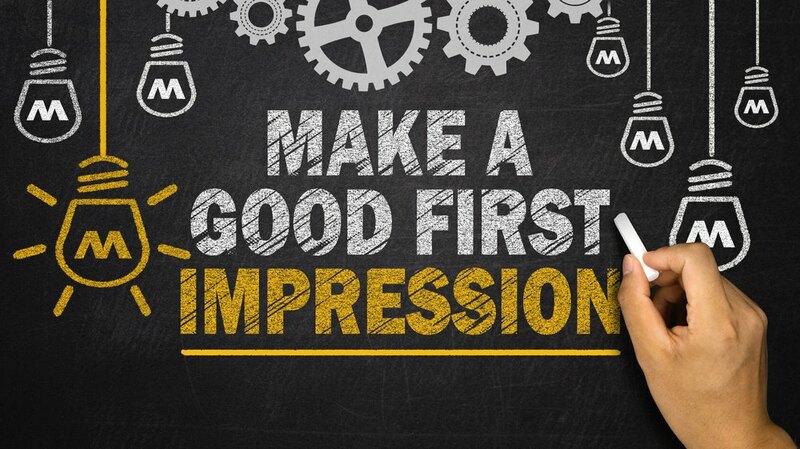 Is first impression as important as we have been told? Many cases have proved that “first impressions are lasting impressions”. If you don't ensure your guests satisfaction and you don't wow them from the first minutes, you are definitely losing them forever. In addition to the risk of losing your digital reputation on social media websites and its consequences. Top ranked hotels worldwide are aware of the importance of controlling their guests’ first impressions, and how it affects their guests’ loyalty and their positive word of mouth to leverage the hotel guests’ base and therefore increase revenue. They develop their brand standard and implement key techniques to wow the guests from the first moments to create an outstanding first impression. Then, what can we do to satisfy our guests and “wow” them from the very beginning? The best way after developing the hotel brand standard according to guests’ expectations is managing guests’ first impression and create corrective and preventive actions to keep them satisfied and wowed by the hotel exceptional services. You can use the “welcome call” to collect guests’ feedback about their first impression since it is considered as a pleasant surprise which the guest wowed by. It enables you to define the areas which didn’t meet guests’ expectations and take corrective actions and catch them before check out. The “welcome call” also makes guests feel free to request any personal service to satisfy them during their stay and guarantee positive online reviews accordingly. Again, “first impressions are lasting impressions” so you need a comprehensive advanced and smart solution to control your guests first impressions through their first experiences with the hotel in the real time to achieve the full occupancy.